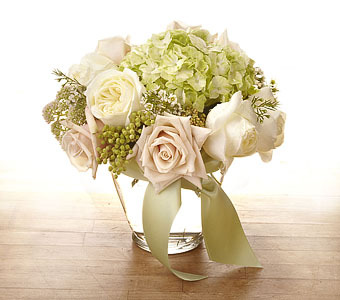 Happy Canyon Florist delivers flowers to Edgewater, Colorado every day. We also deliver to all Edgewater hospitals, churches and funeral homes. Edgewater, CO, is located in Jefferson County and sits to the west of Denver. It’s part of the Denver-Aurora Metropolitan Statistical Area. The city, which is technically classified as a Home Rule Municipality, is surrounded by other communities. Sloan’s Lake is near the city. In 2009, Edgewater had a population of about 5,100 people. Edgewater’s name actually comes from its location near Sloan’s Lake. When Thomas Sloan first settled near the lake that would be named after him, he took to saying his home was at the edge of the water. Later, this was shortened to Edgewater as more and more people settled in the area.